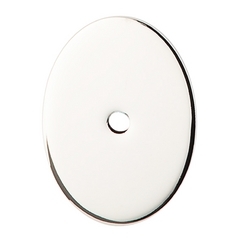 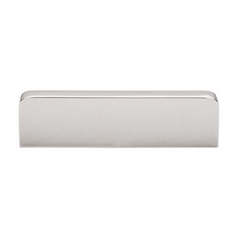 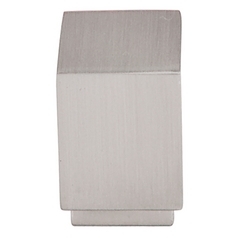 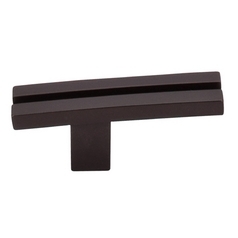 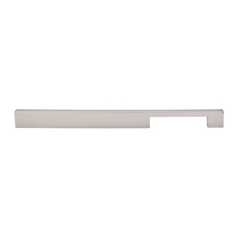 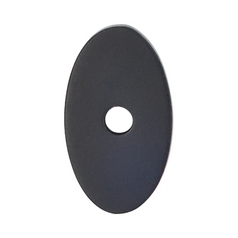 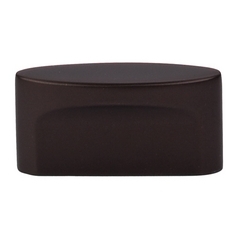 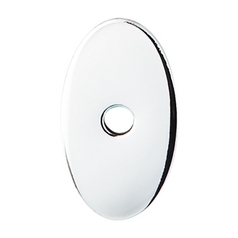 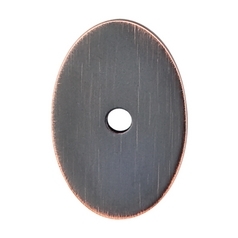 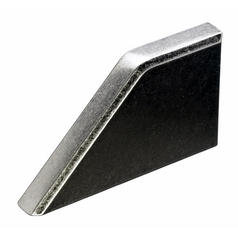 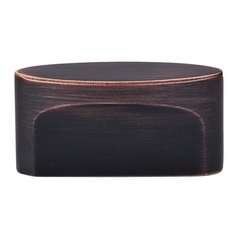 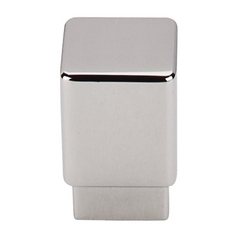 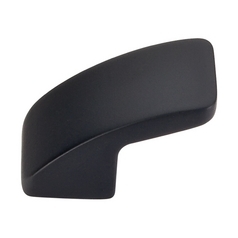 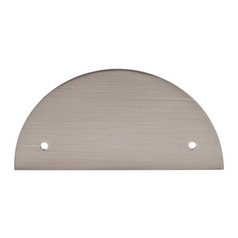 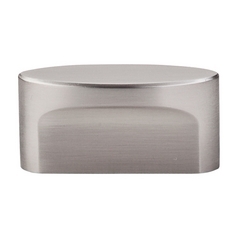 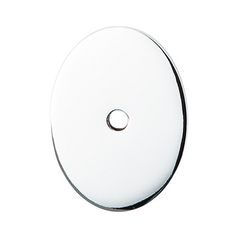 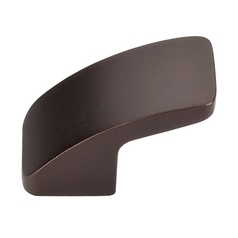 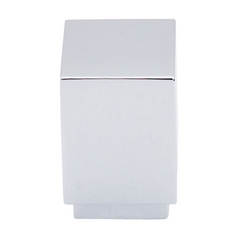 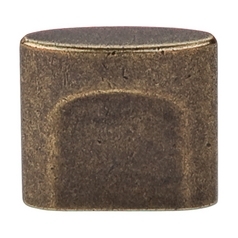 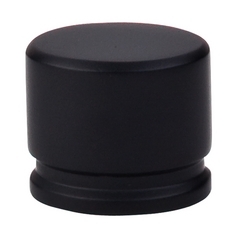 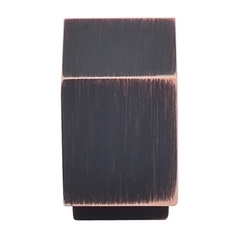 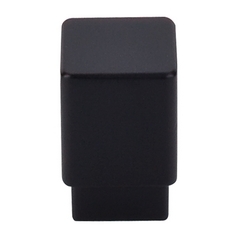 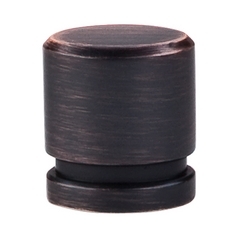 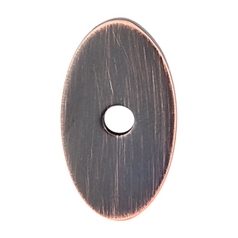 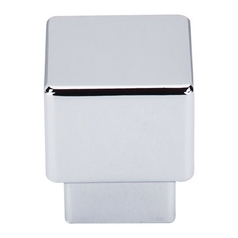 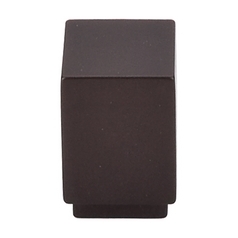 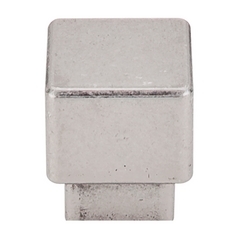 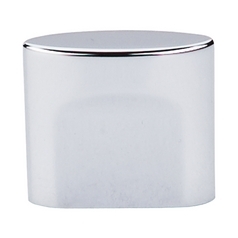 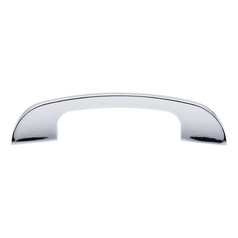 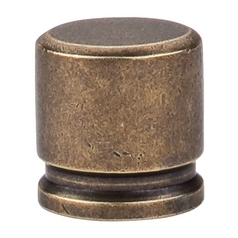 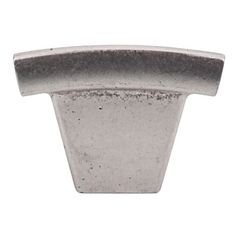 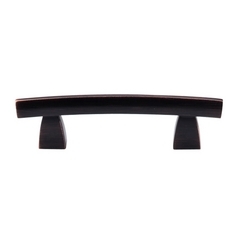 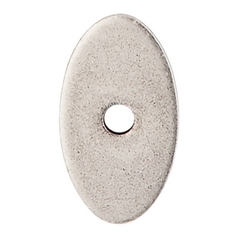 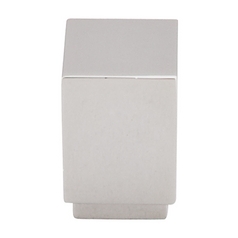 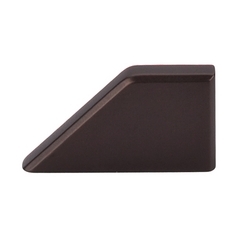 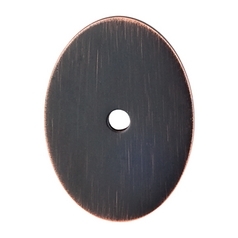 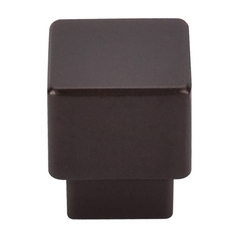 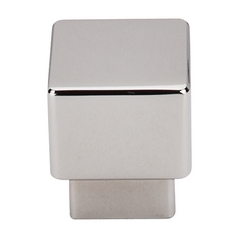 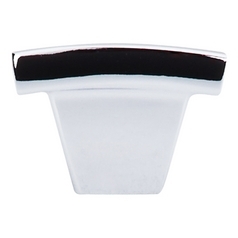 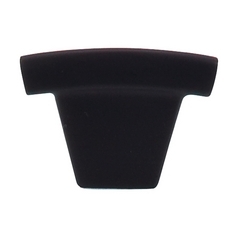 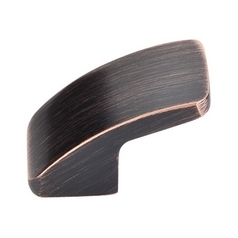 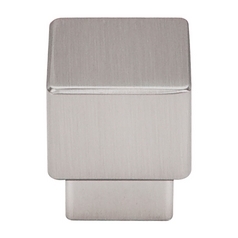 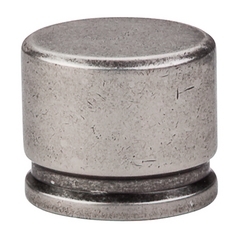 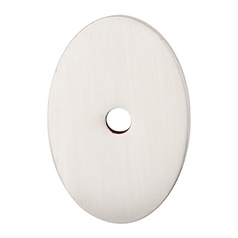 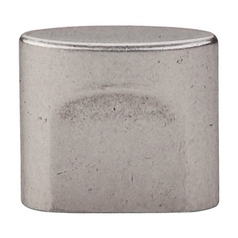 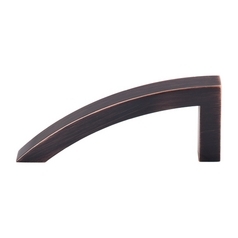 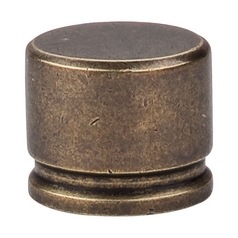 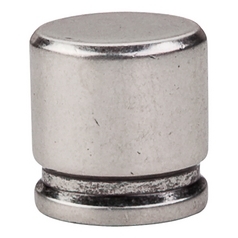 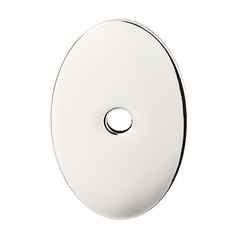 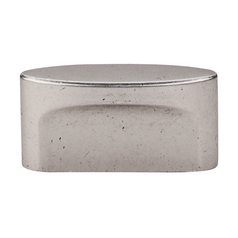 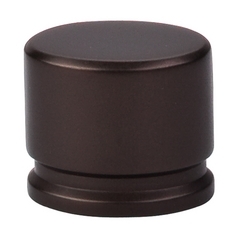 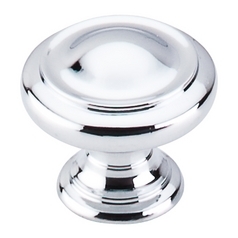 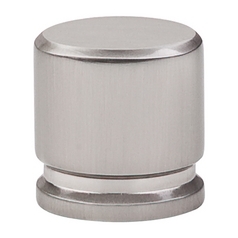 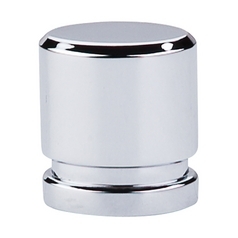 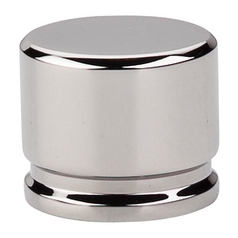 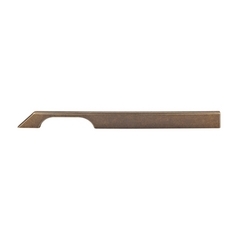 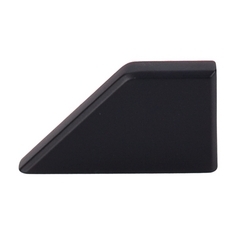 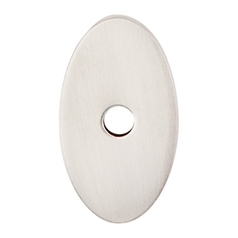 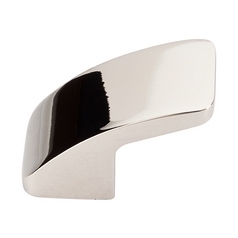 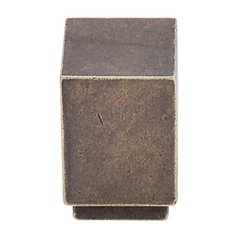 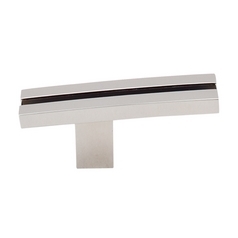 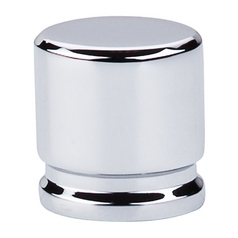 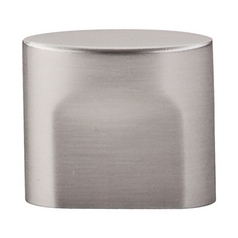 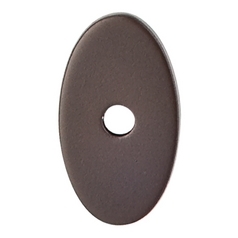 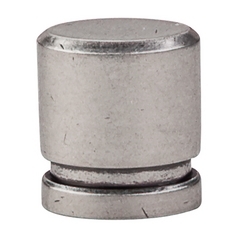 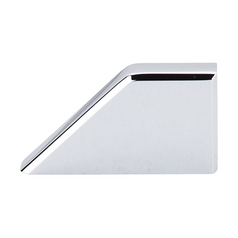 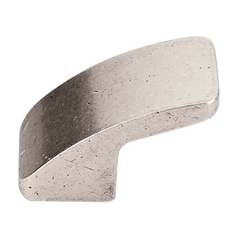 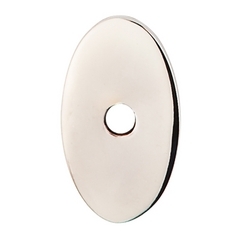 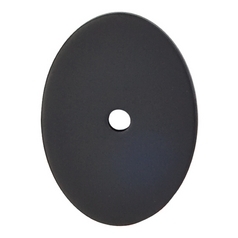 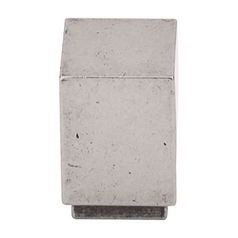 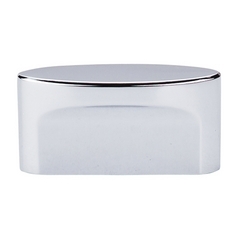 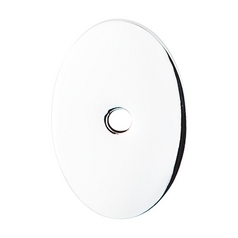 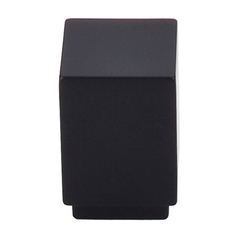 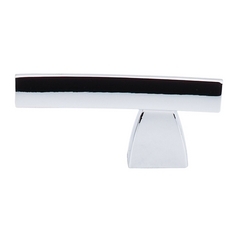 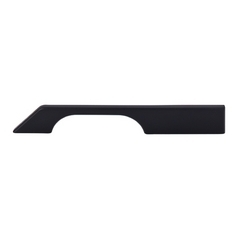 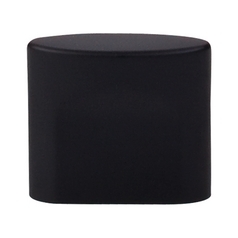 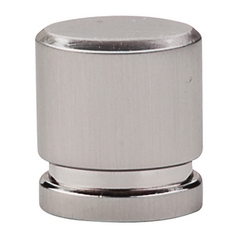 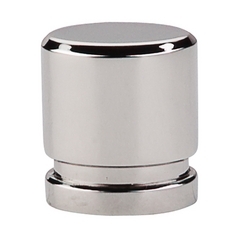 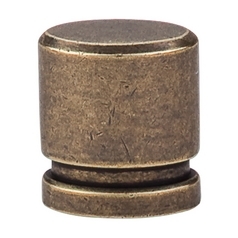 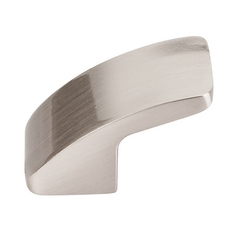 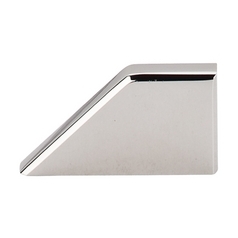 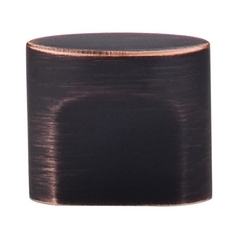 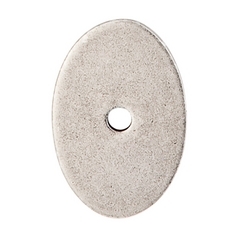 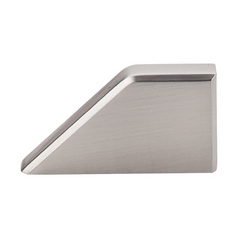 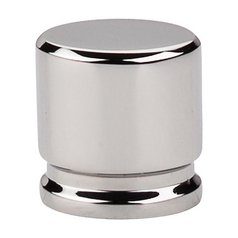 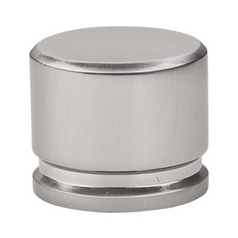 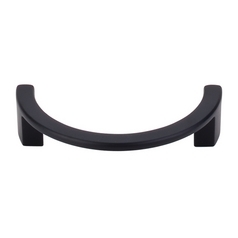 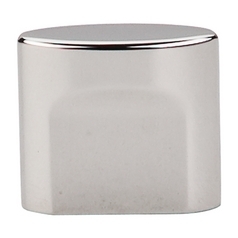 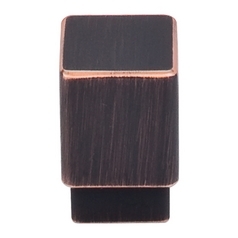 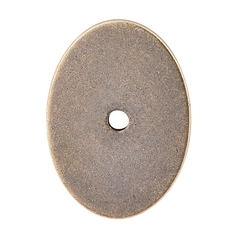 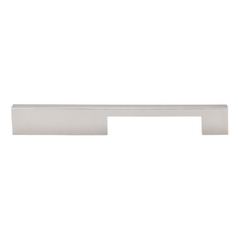 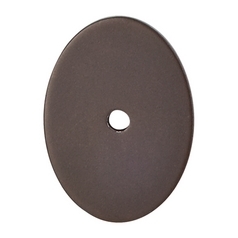 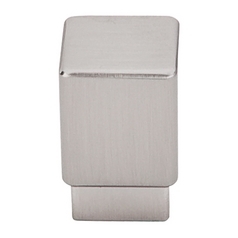 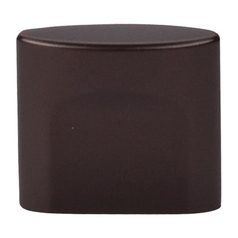 The following are detailed specifications about the Modern Cabinet Knob in German Bronze Finish. Center To Center: 1.50 in. Modern german bronze cabinet hardware. 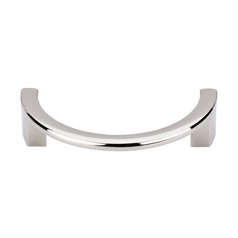 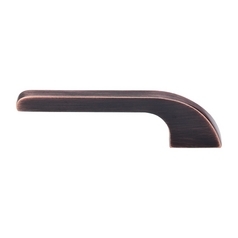 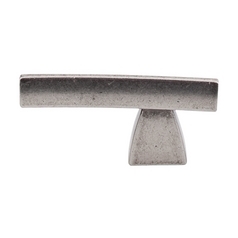 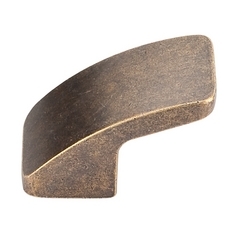 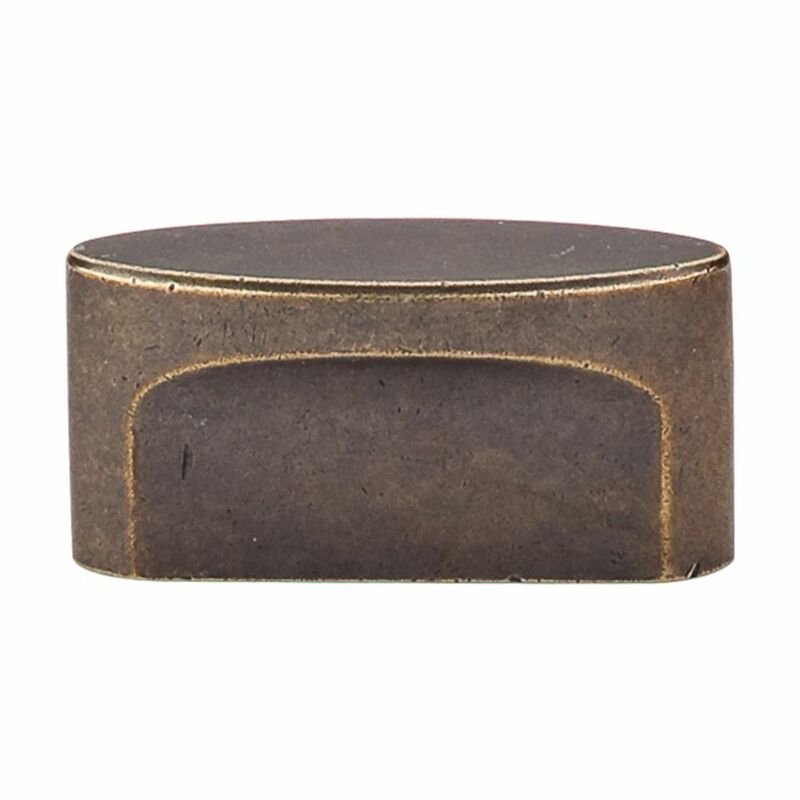 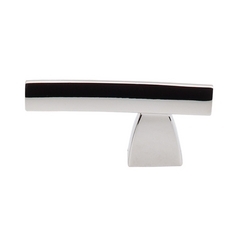 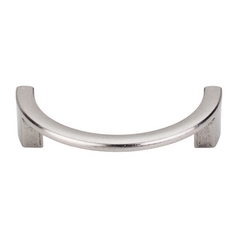 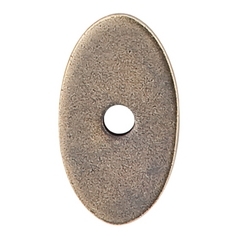 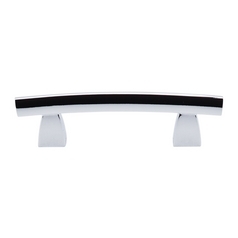 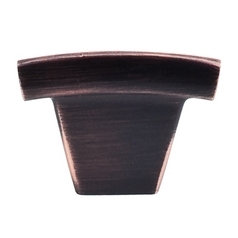 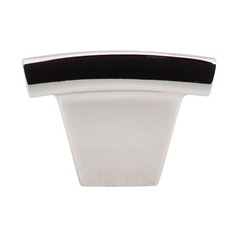 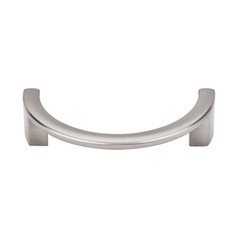 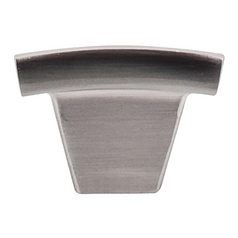 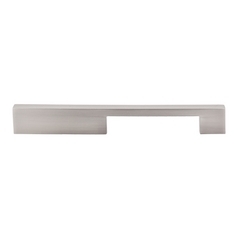 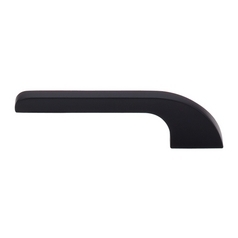 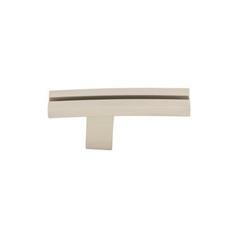 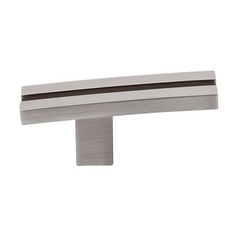 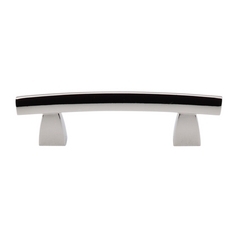 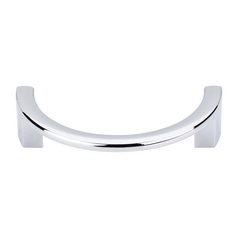 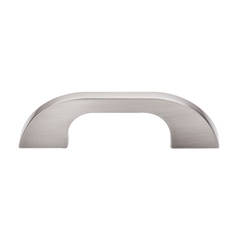 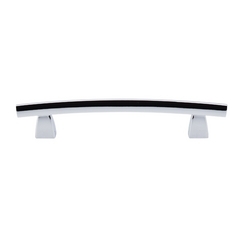 This Modern Cabinet Knob in German Bronze Finish is part of the Sanctuary Collection from Top Knobs Hardware. The following items are also part of the Sanctuary Collection.